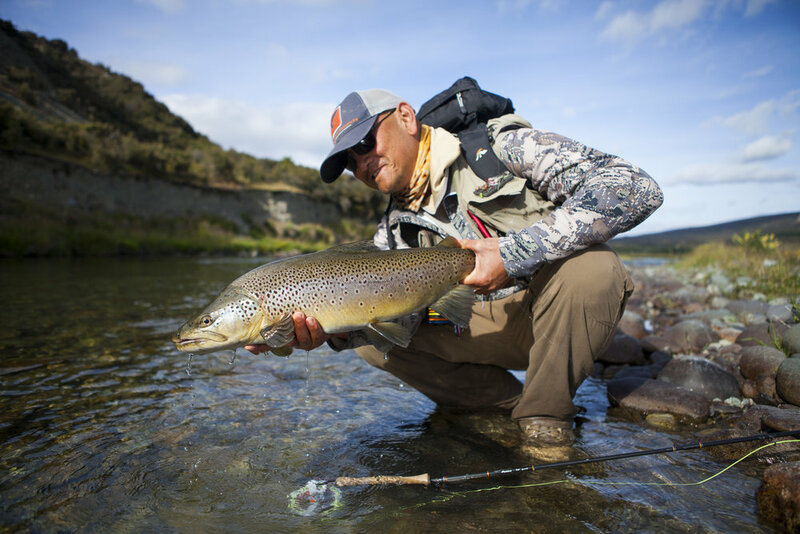 Flyfish the 45 is a guiding and flyfishing service based in Bozeman USA and Lumsden NZ in each respective summer. If you are in Montana - Either contact one of our partners or myself directly for the best service I might be able to provide. Whether you are seeking to be guided or receive flyfishing instruction - please feel free to contact us. The evening before we will discuss our plans and what we might expect from the day. I would pick you up from your accommodation and we would travel to the water and fish. A full day of adventure and fun - then home with photos and memories...to do it all again the next day and the next! I provide lunch, non alcoholic beverages and some snacks. Our client equipment, if necessary, is of the highest quality and I am fully first aid trained and equipped. We would have corresponded prior to your booking and I will have sent you detailed notes on everything from gear to understanding common NZ slang words! We take a 25% deposit on booking and can help with accommodation recommendations or any other queries you have. I look forward to discussing your upcoming trip and making it memorable. Think outside the boat is Simms' catch cry and mine too. I currently specialise in wade fish guiding, similar to what we would do in NZ. I believe wading the banks and learning watercraft and flyfishing techniques, on foot, allows a more intimate experience with the waterway and increases our skillbase. Ideally suited for beginners - a day learning the basics and then moving onto water - with a follow up date sometime later sets an angler up for life. Whether planning a day to improve your skills, tackle a technical spring creek or start your flyfishing journey - Bozeman is the perfect location. In Montana I work with partner outfitters to book my services so please contact me for further details.